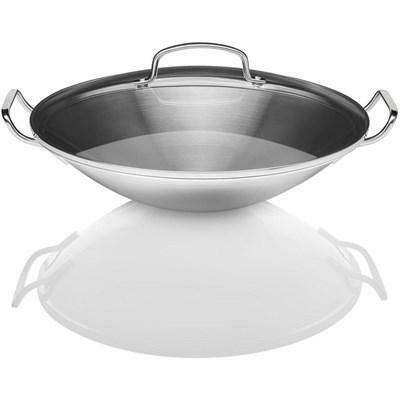 DCS commercial wok features stainless steel base pan and handles. 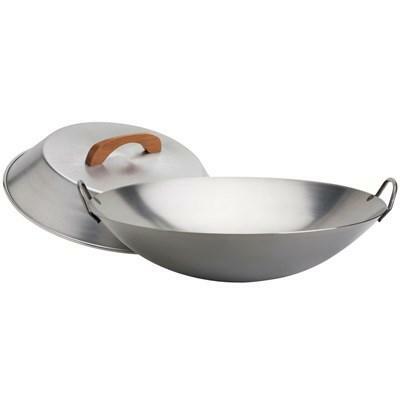 Perfect for stir-fry and works with any DCS range or cooktop. 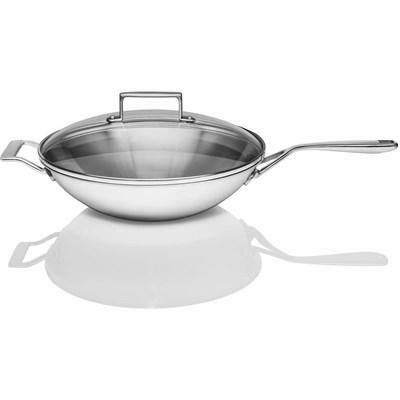 This Whirlpool round bottom wok features glass lid with stainless steel handle and its dishwasher safe for easy cleanup. 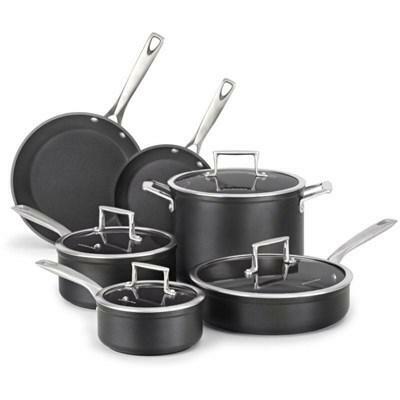 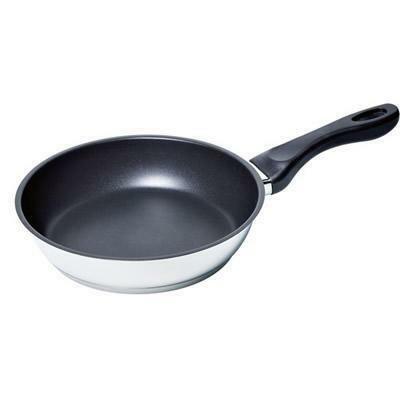 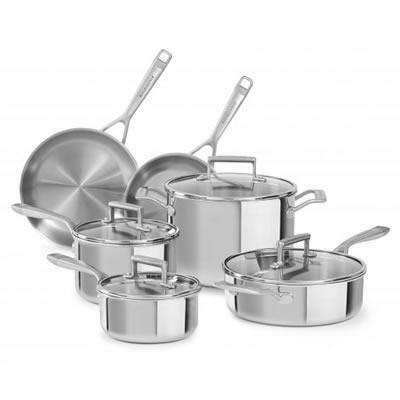 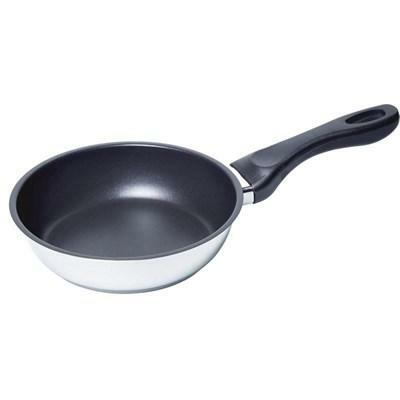 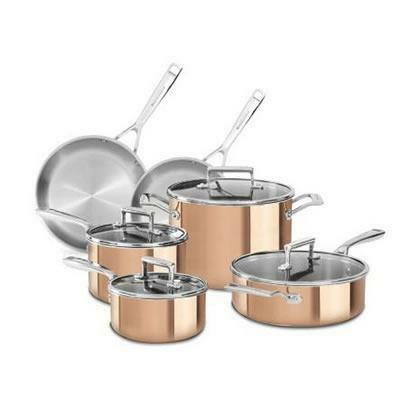 This Whirlpool flat bottom wok features glass lid with stainless steel handle and its dishwasher safe for easy cleanup.